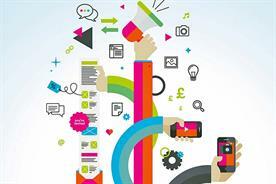 Three top brands reveal how their brand experience strategies have changed over the years. In 1997 Sony was very much focused on the trade show. It’s 12,000sqm exhibition stand was one of the largest at the Montreaux International Television Symposium (ITVS) that year, and it was split into eight clearly defined areas, with colourful graphics used to differentiate each of the sections. 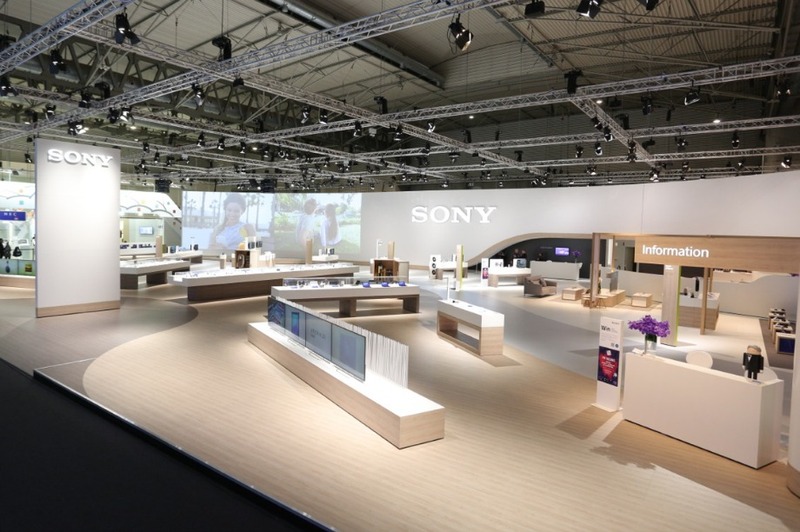 The stand displayed £4.5m worth of new equipment across the entire Sony range, and it was complete with a swipe card system to capture leads. To boost its presence Sony delivered a series of presentations on its stand and was involved in the show’s seminar program. Sony has utilised events in myriad ways over the last 18 years. In 2003 it embarked on a nationwide tour, where a 40-foot mobile unit was used to transport more than 190 of its new products to a total of 30 events. In 2009 Sony Bravia enlisted the expertise of lighting designer Paul Cocksedge to create a light installation at the launch event of its new televisions. Earlier this year the electronics manufacturer launched a fitness wheel activation and announced a partnership with Tough Mudder. Melissa Noakes, head of experiential marketing at Sony Mobile Communications documents the changes: "Whereas in the late 1990s we focussed on one-off style activities or "stunts" and exhibitions, we started to create partnerships and campaigns with events at the heart of the plan in the early 2000s. "As we change, our consumers change and the technology around us changes we’re using events in more targeted and interactive ways in order to get our products into the hands of our consumers." She says Sony will utilise events moving forward. 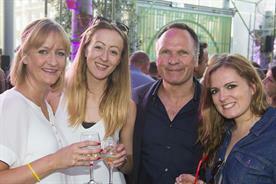 "Events continue to form a core part of our marketing activities. We’re looking to build relationships and dialogue with our consumers and give more people the opportunity to touch and try our beautiful products." In the summer of 1997 Carlsberg put on a multi-million pound concert, aptly named ‘Songs and Visions’ at London’s Wembley Stadium. 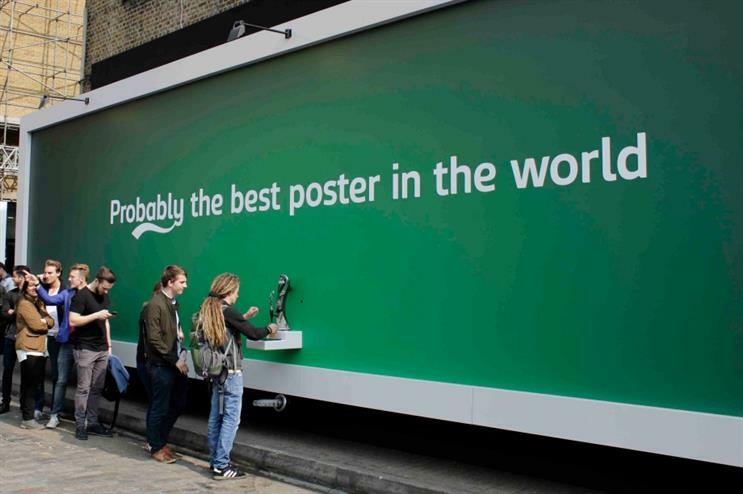 The event was targeted at the 18-24 year-old demographic and formed part of Carlsberg’s broader strategy, where it sought to reposition itself as a contemporary brand. Artists including Rod Stewart, Bon Jovi, Mary J Blige and Toni Braxton performed at the concert, which covered a hit song for every year from 1956 to 1996. Over the years Carlsberg has sponsored events including the MTV Europe Awards and developed special screening packages for the 2004 UEFA European Championship. 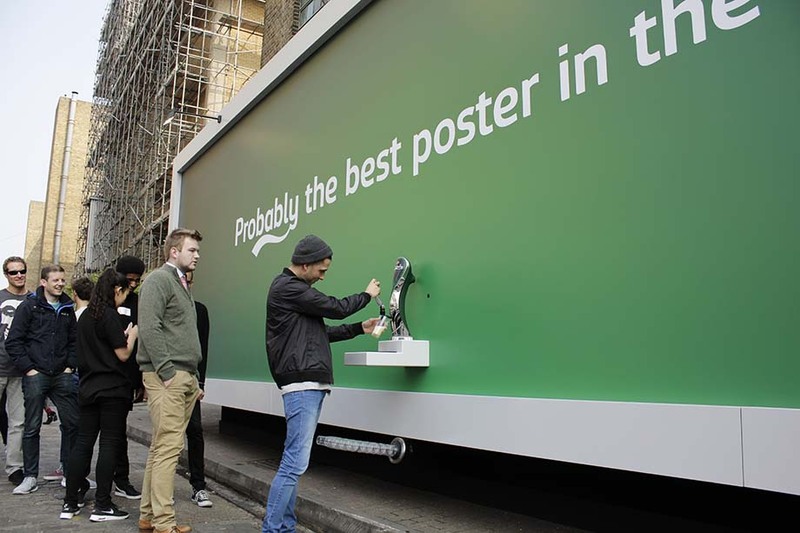 Earlier in the year the lager brand opted to create a poster that dispensed free beer, which was located in London’s Shoreditch. 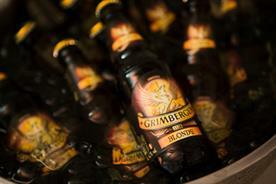 For one day only, passers-by could pour themselves a pint of the beer free of charge. Dharmesh Rana, senior brand manager at Carslberg UK explains the brand’s marketing activities have evolved every year since 1997. "Obviously technology has played a role in this. Ten years ago it was about bringing to life an idea and broadcasting an idea through what are today viewed as traditional channels. 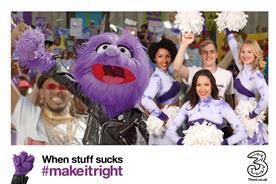 Now it’s all about creating content and engagement through every channel. "Events specifically provide a unique opportunity to drive a deeper level of engagement, and if you get it right, a longer-term engagement. 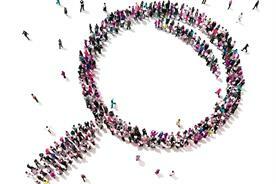 Events today provide the platform to showcase your brand idea but crucially to allow people to experience your brand." He recognises the consumer is more powerful than ever, and that they inevitably determine the success of an event or campaign. "They can promote and amplify your event for you if you hit the right creative button." Keeping this in mind, the consumer will remain at the forefront moving forward. "[We will be] keeping it focused on consumer insights; keeping the idea simple; creating surprise and amazement; always thinking about how it [the event] can be shared and talked about," Rana says. Danish toy manufacturer Lego took the opportunity to showcase its entire offering at the 1997 International Toy & Hobby Fair. 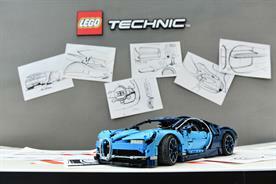 Rather than focus solely on its iconic coloured building blocks, the brand also opted to highlight the licensing and Legoland arms of the business. The stand featured a unique technic band from Legoland, which was made from Lego Technic bricks and operated by joysticks, and it mirrored a concert-like environment. Lego’s approach to events has changed rather dramatically since 1997. In 2013 the brand embarked on a nine-month roadshow to raise awareness of its Legends of Chima range. The campaign saw brand representatives visit major shopping centres, Legoland Windsor and Chessington World of Adventures, where children could race Chima characters in Lego transport pods. The following year the toy manufacturer opted to launch its new Cartoon Network constructible toy collectibles range on the London Eye. One of the capsules was complete with paraphernalia from the new range and guests could watch an episode of the Mixels cartoon on a large screen. In 2014 the brand also teamed up with the Brownies to help the organisation celebrate 100 years. 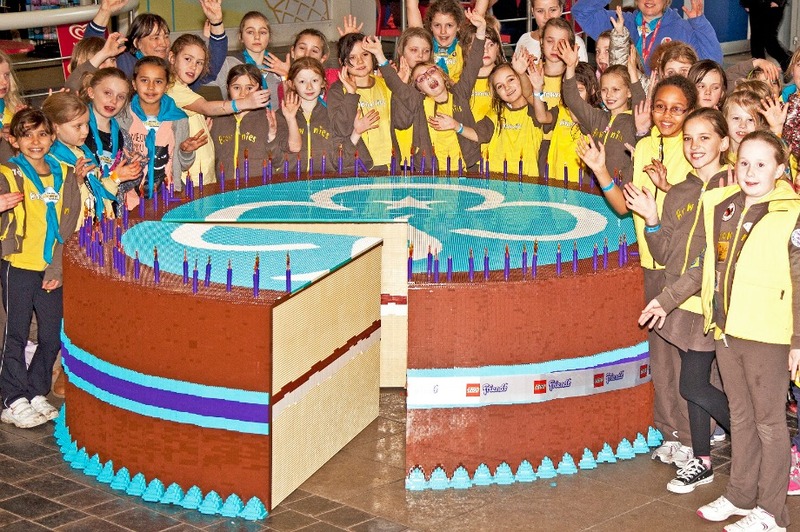 Lego hosted build workshops and delivered giant branded cakes to various Brownies events. Commenting on the campaign, Emma Owen, PR manager at Lego UK says: "[It] was a great way to engage young girls with building." Owen adds: "Recent years have seen the Lego brand looking to engage with consumers via events to offer fun engagement and encourage hands on building to show that building with Lego is fun and with your imagination, you can build anything. "We look at existing events attended by our target market and see how we can add value by including a relevant Lego element." She explains the Lego brand will adopt a similar approach in the coming years. "We will continue to look at tactical events where Lego can secure a presence at key calendar events and other events attended by our target market ie. families and children."